A match made in wool! 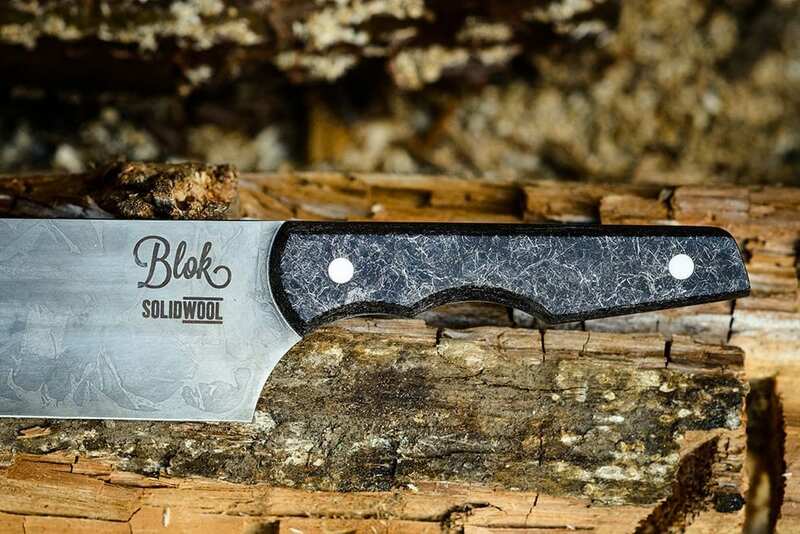 Blok and Solidwool have teamed up to bring you this very distinctive kitchen knife. 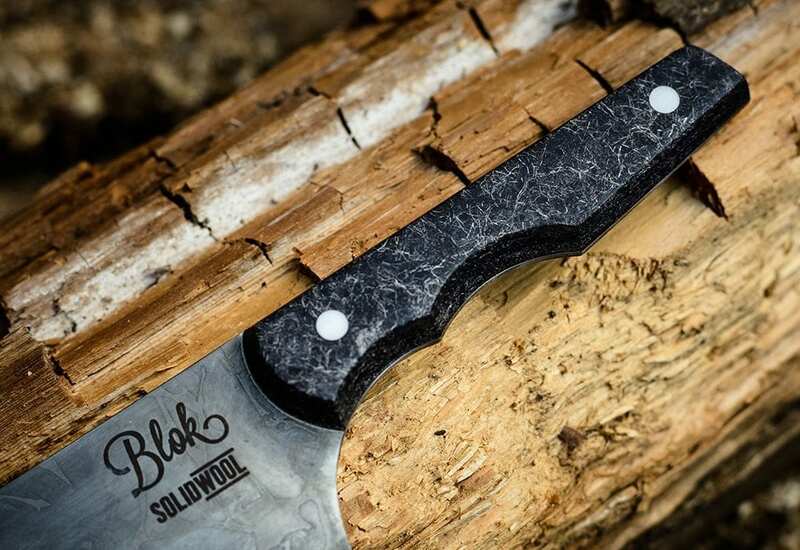 Solidwool is a unique, composite material. It’s similar to fibreglass, but with wool as the reinforcement instead of glass. We first came across this material a few years back and simply had to use it! After putting it through its paces, we were confident it was going to make an incredible handle. And it does! Wool is used as the reinforcement, bio-resins as the binder, so in this way it’s very similar to our stabilised woods.